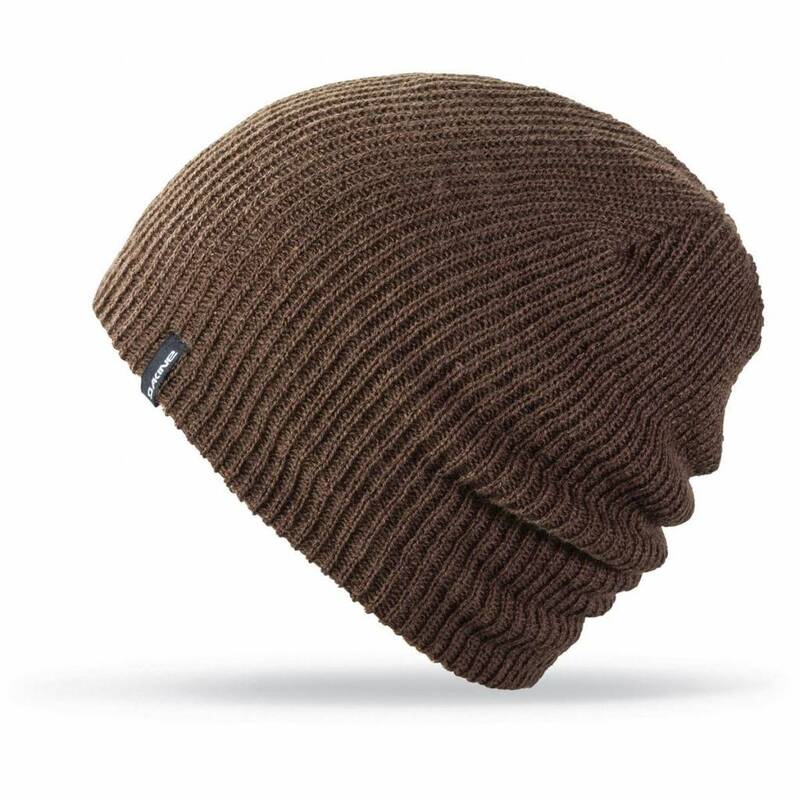 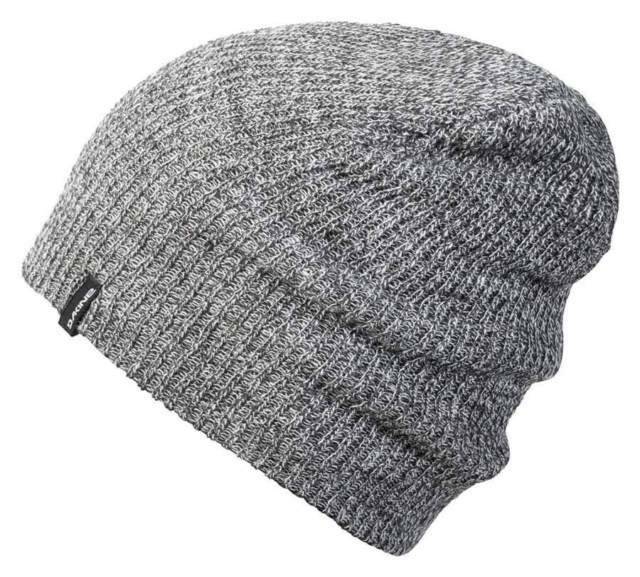 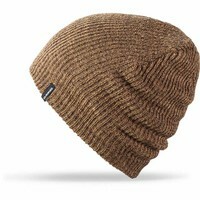 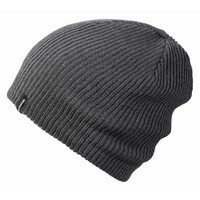 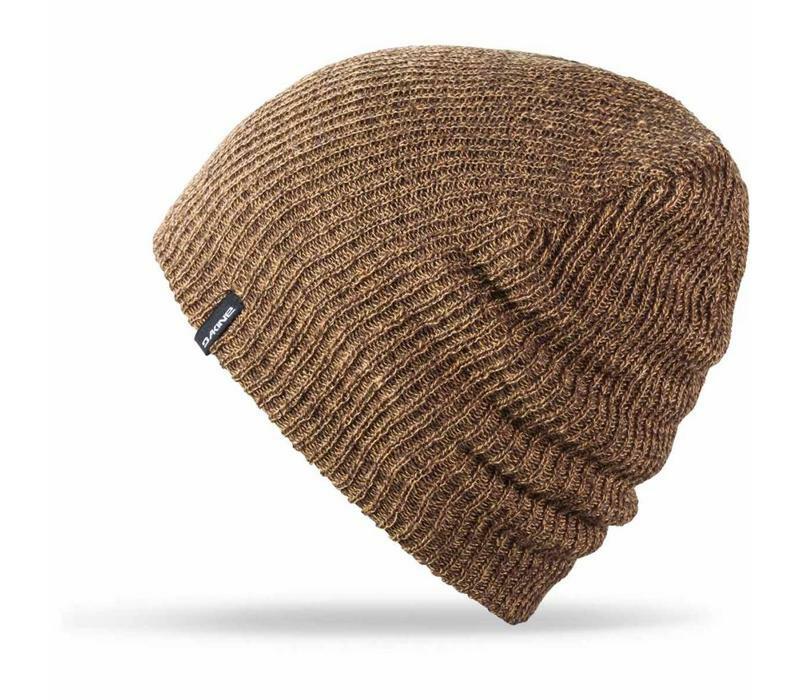 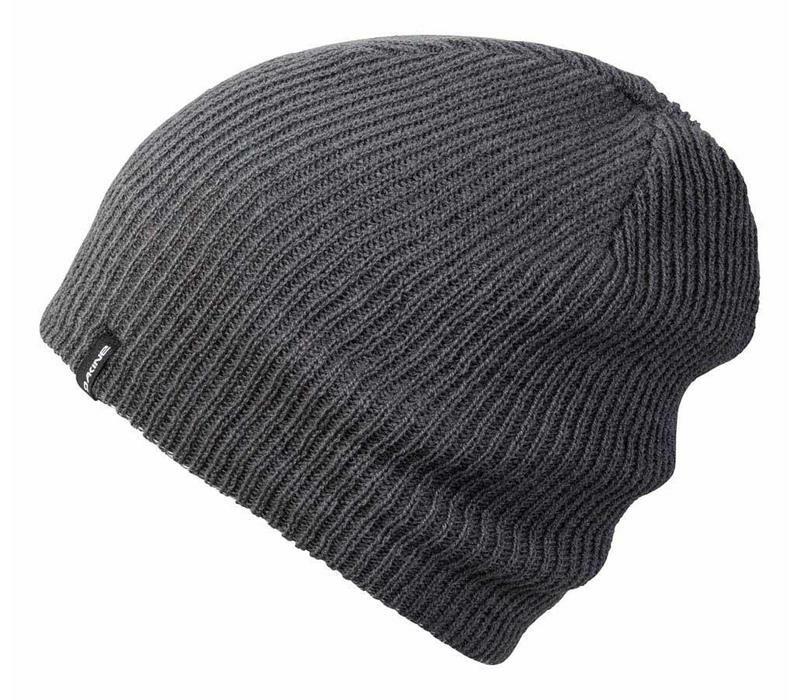 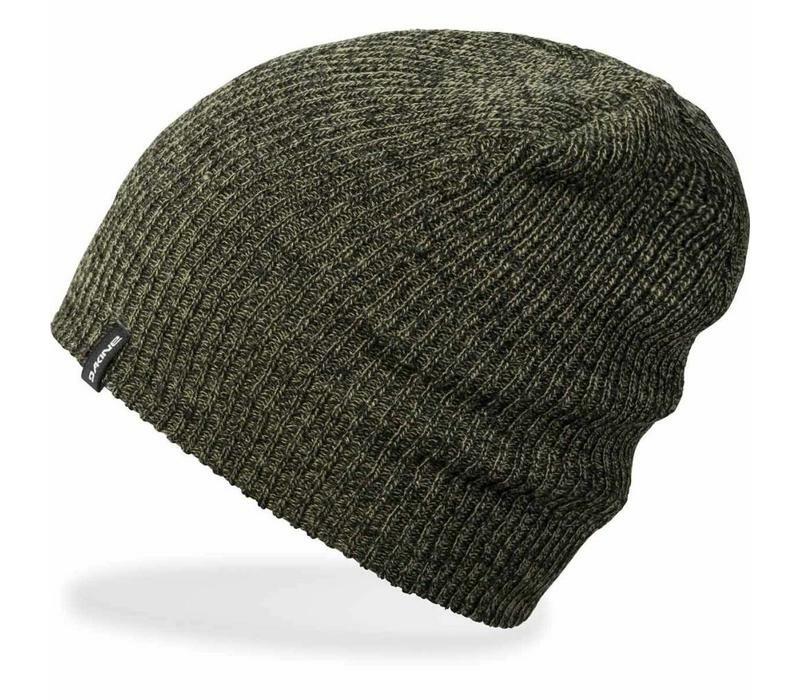 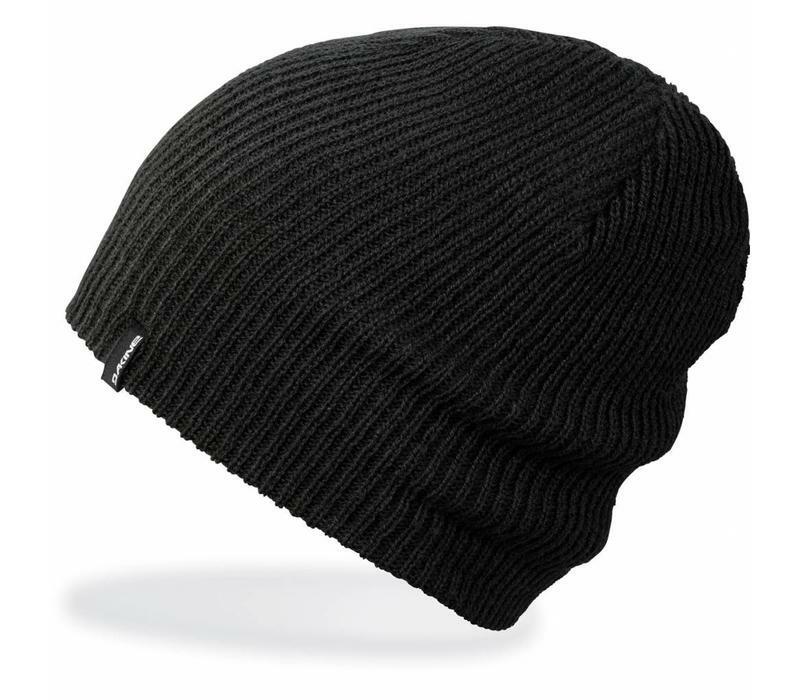 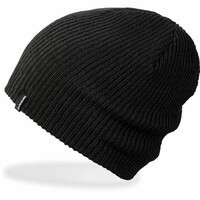 The Dakine Tall Boy Reverse beanie is a reversible take on our popular slouch or cuff beanie. 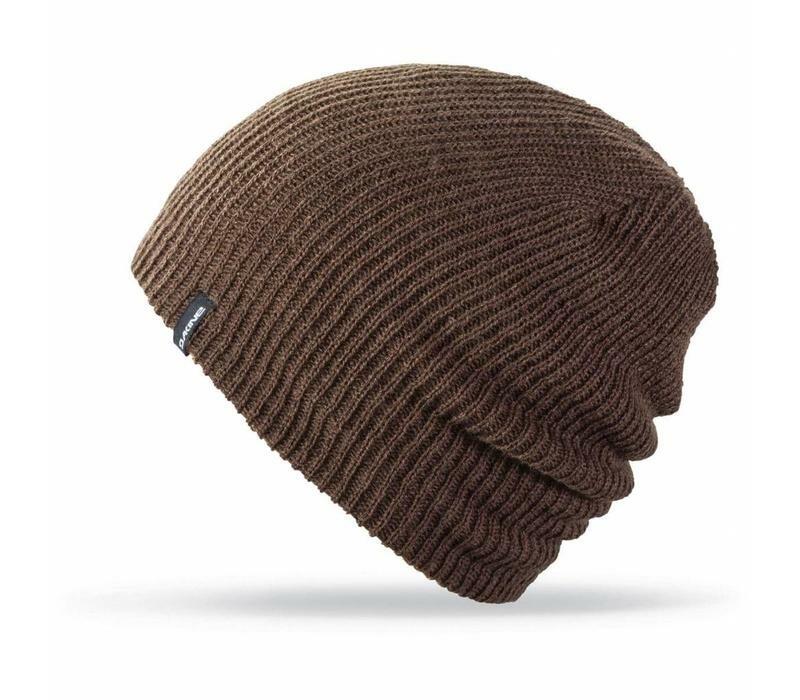 The Dakine Tall Boy Reverse beanie is a reversible take on our popular slouch or cuff beanie. 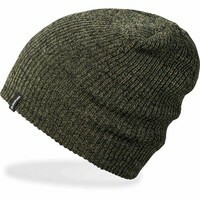 Four hats in one, alternate between a solid colour or heathered look slouchy, or cuffed versions of either side.